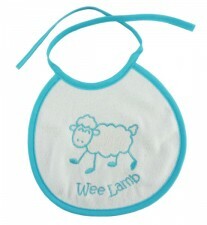 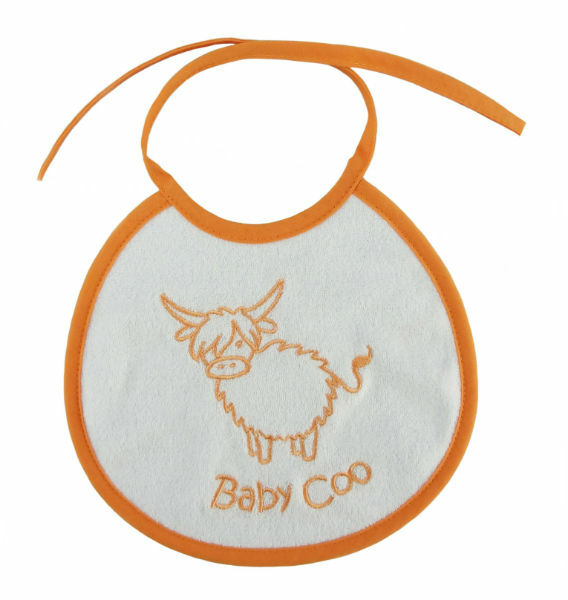 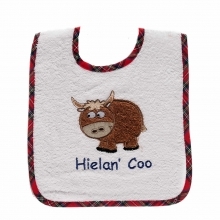 A white baby's bib with Baby Coo design. Care, just pop in the washing machine! 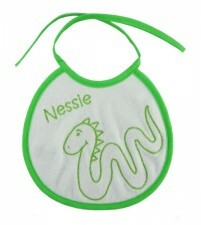 We have more baby's bibs to chose from, have you seen the others?